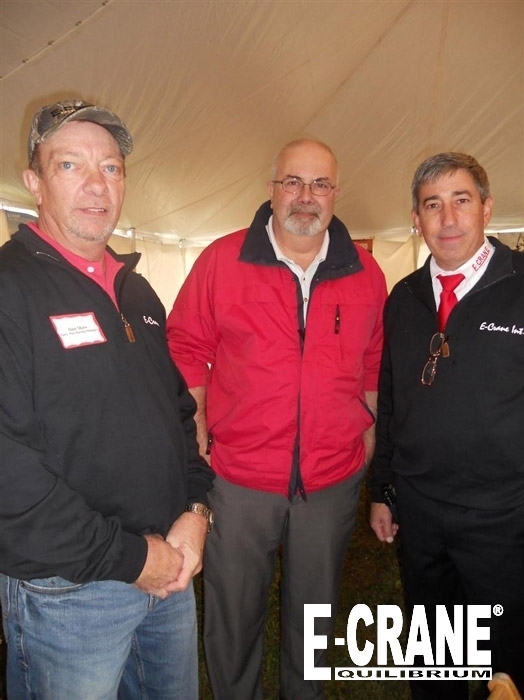 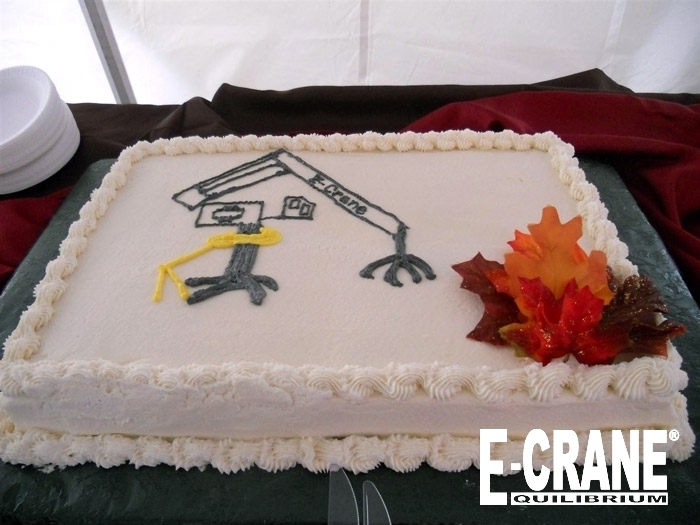 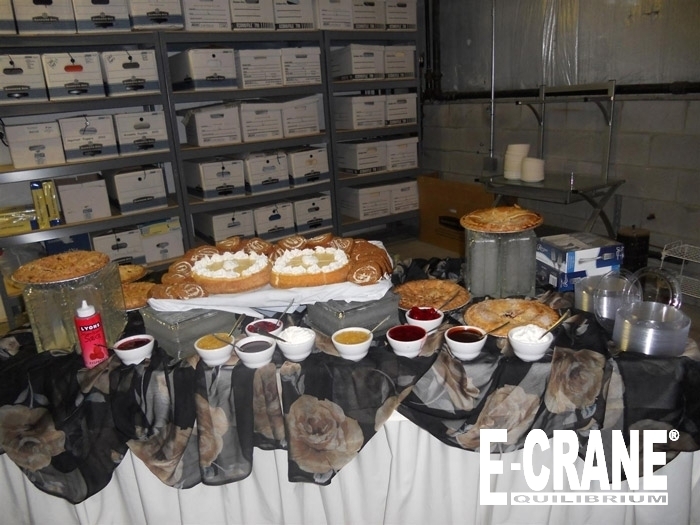 E-Crane International USA Inc. held an Open House October 20-21 at their headquarters in Galion, Ohio. 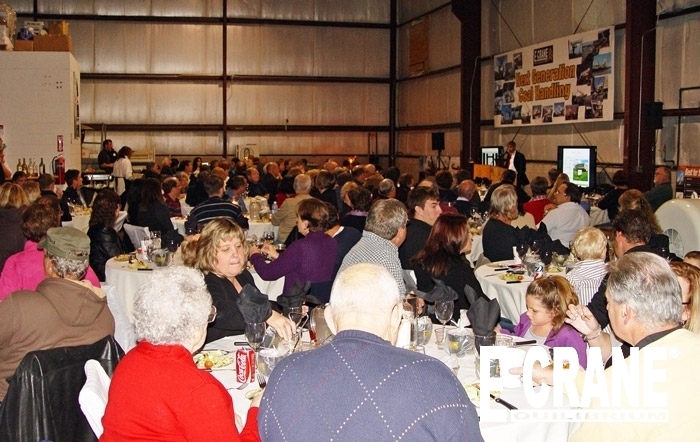 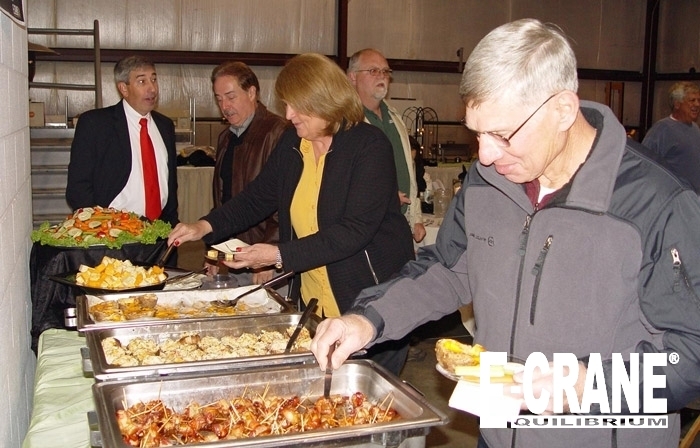 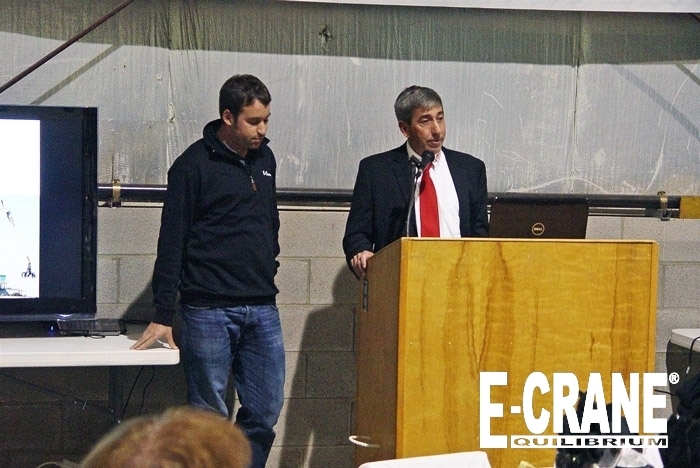 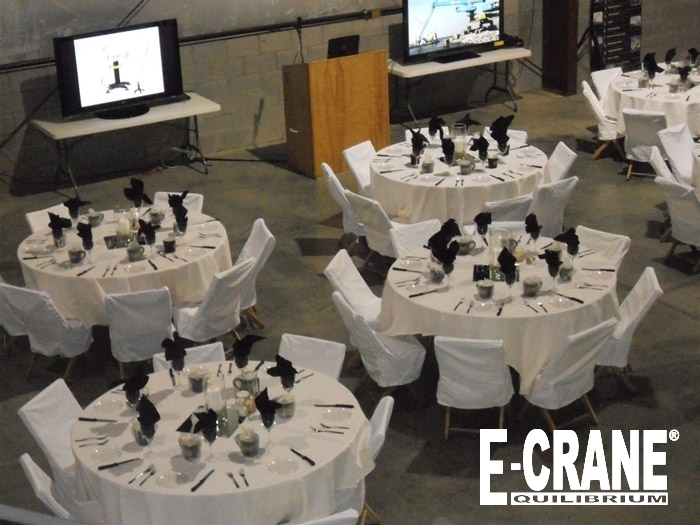 More than 200 people attended the event, which included a tour of the facility, a banquet, and opportunities to see and experience a 700 Series E-Crane in action. 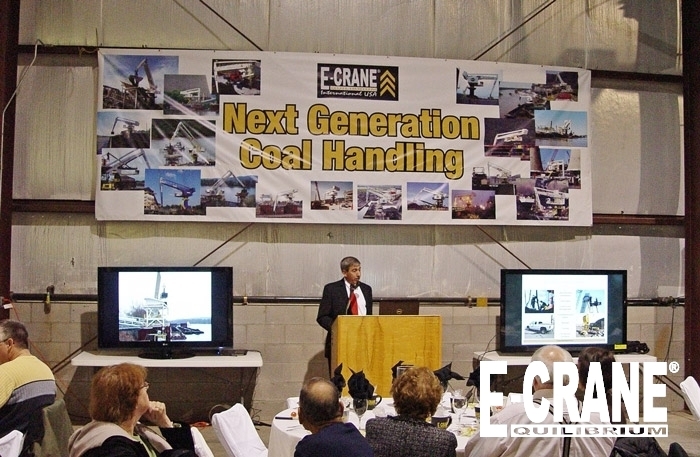 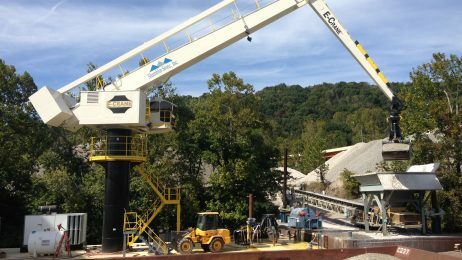 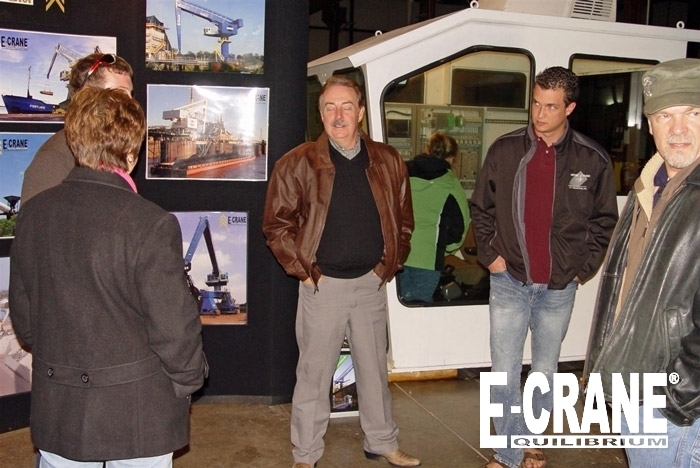 A product demonstration of scrap handling was conducted every half hour, and attendees could board the E-Crane to see it working from the operator’s perspective. 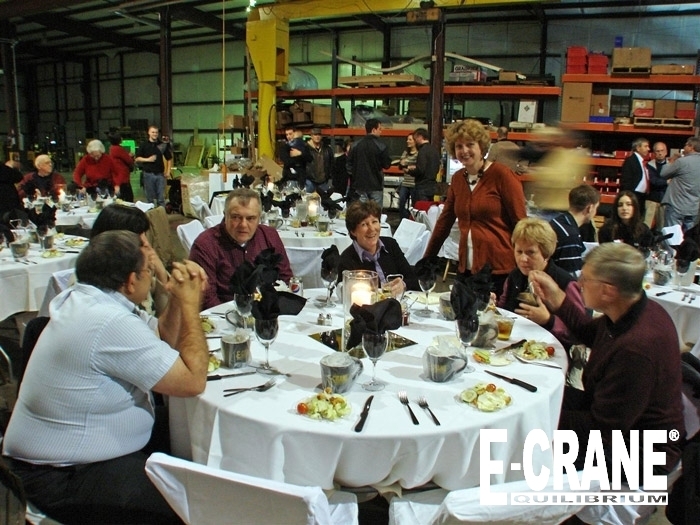 “We held this Open House to show our very sincere appreciation to our staff, friends, their families and others who do such a great job of helping us engineer, promote, sell, install and service the full line of E-Crane products,” President Mark W. Osborne said: “They’ve all been crucial in helping us grow tremendously during our 12-year history. 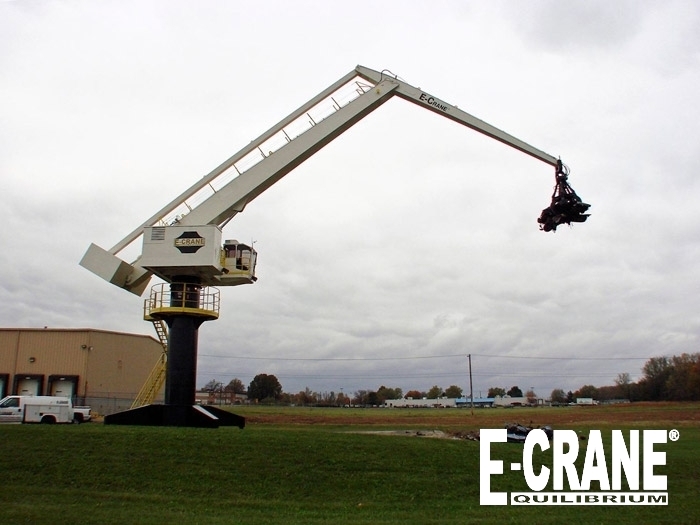 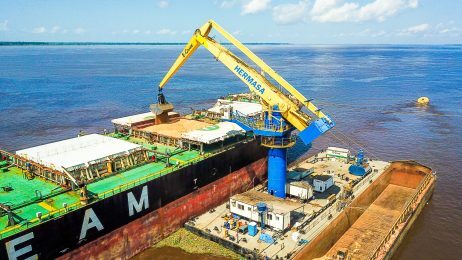 We’ve sold and installed many E-Cranes throughout North and South America and such far-flung places as the Congo River in Africa,” Osborne added. 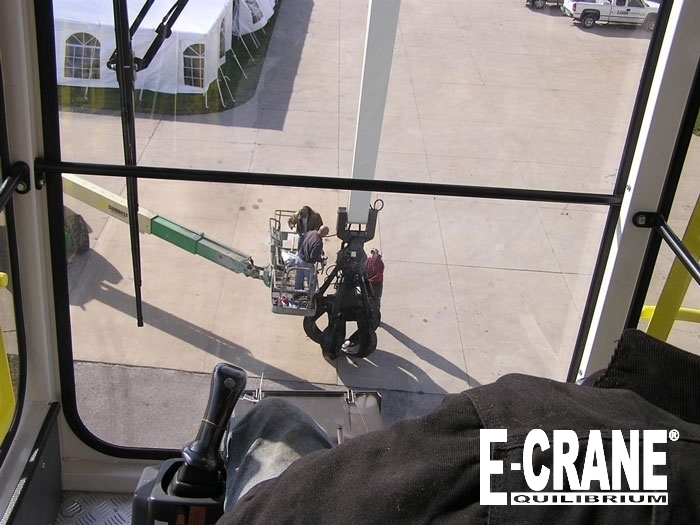 In addition, our parts and service people are ready to accommodate our customers at a moment’s notice 24/7 at any E-Crane site. 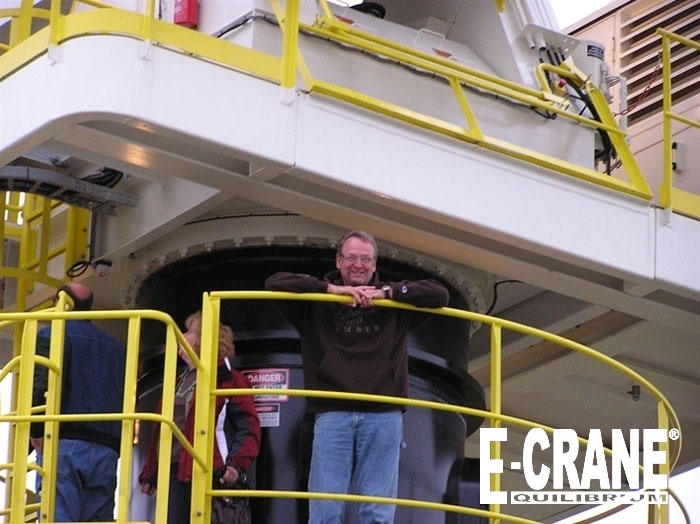 This means that many of our engineering and service people are often away from home, sometimes for extended periods. 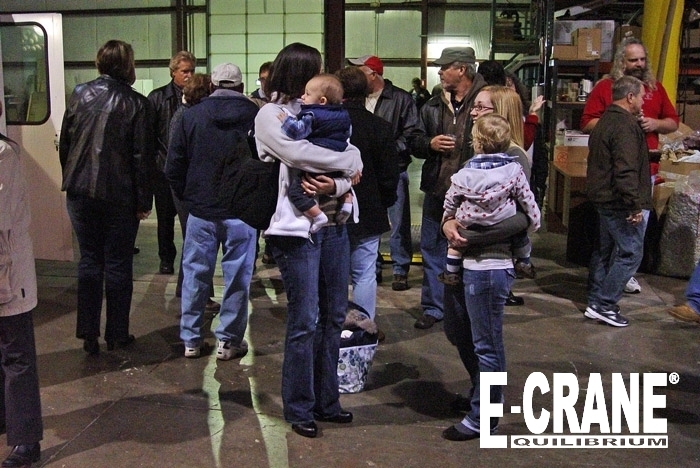 We truly appreciate and value the support they get from their families in these travel times. 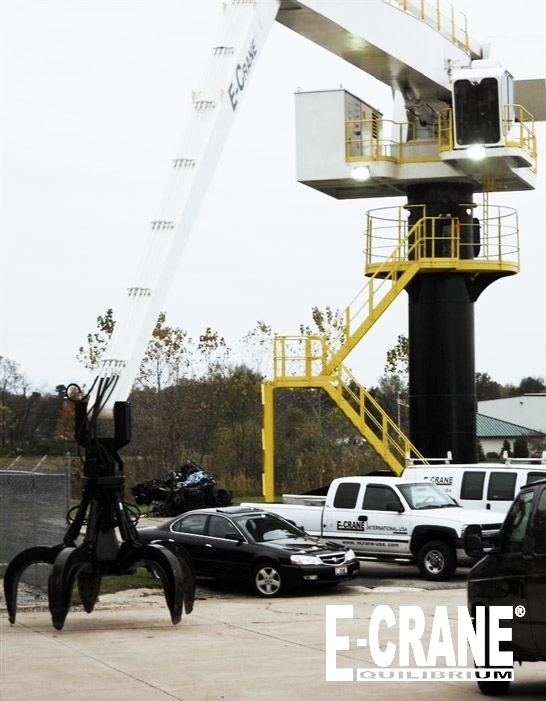 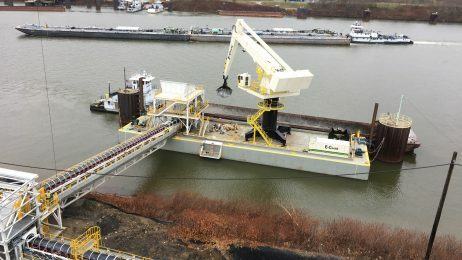 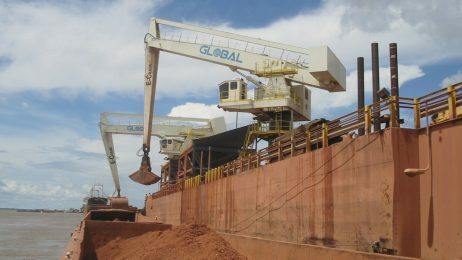 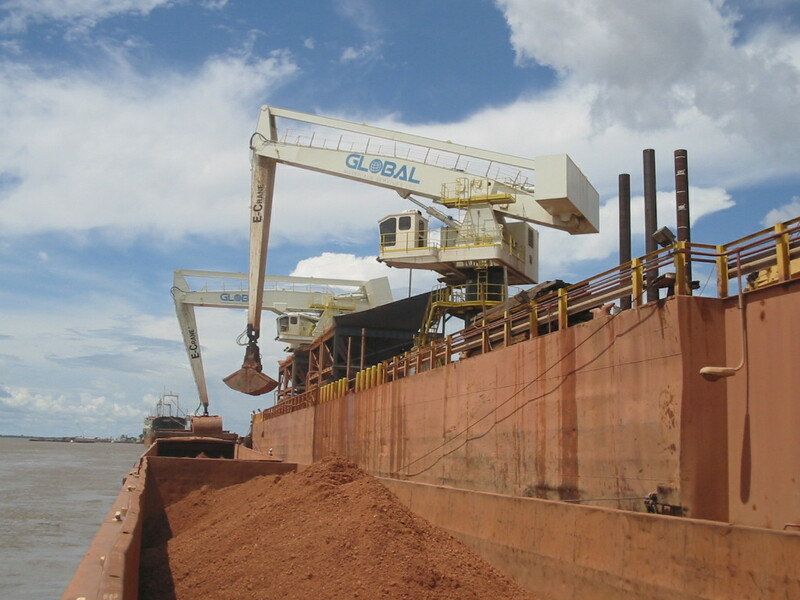 The E-Crane product line includes five series of machines based on capacity requirements: 700, 1000, 1500, 2000 and 3000 models for scrap handling and off-loading or trans-loading bulk materials from barges and ships up to Panamax class. 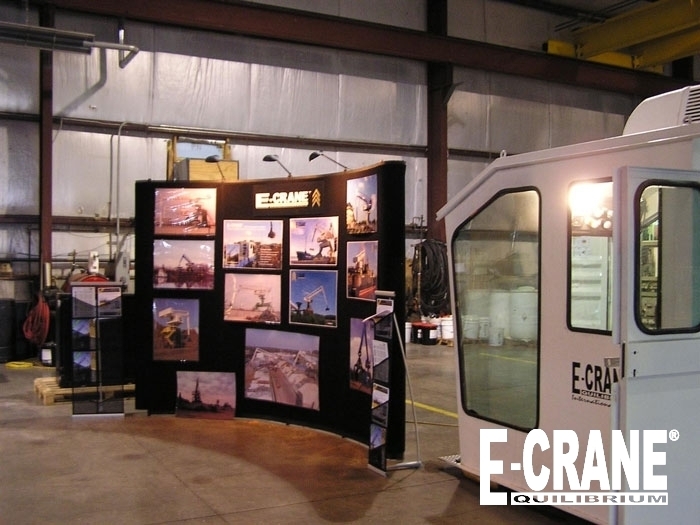 Modular construction enables custom solutions with off-the-shelf components.